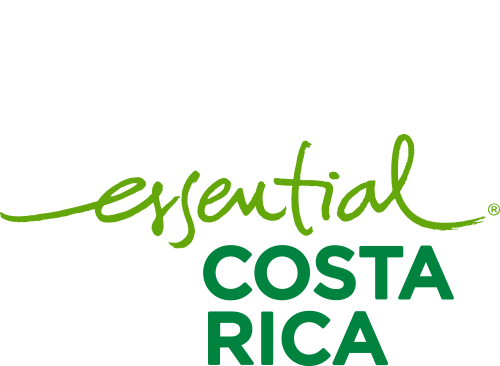 Education Program – CATSA – Central Azucarera Tempisque S.A. 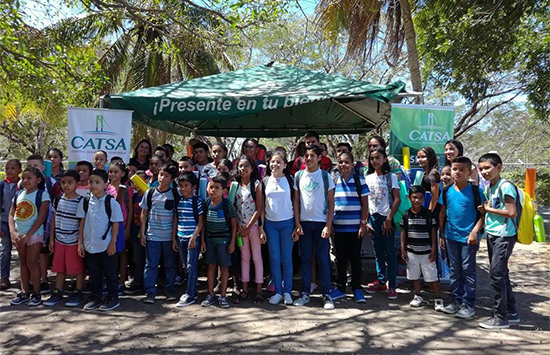 Contributing to the formation of new generations in Guanacaste is one of our main objectives, contributing to a future with more opportunities for all. 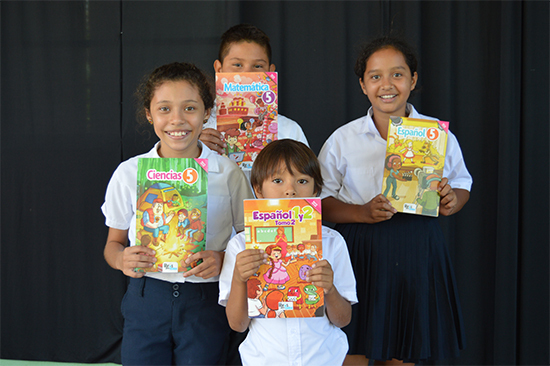 CATSA has made a strategic alliance with Grupo Nación in its “Libros para todos” program, in order to guarantee the delivery of textbooks to approximately 650 students from schools in nearby communities and other selected with limited resources. In addition, we have contributed to the construction of computer labs in selected schools, infrastructure and work hours of our employees as part of the support for education. Delivery Books for all 2014 and 2015. Computer Lab El Paso Tempisque School. Playground for CEN CINAI of Palmira. Land donation project for the Guard School. Scholarship Program for academic excellence “Filling Backpacks”. 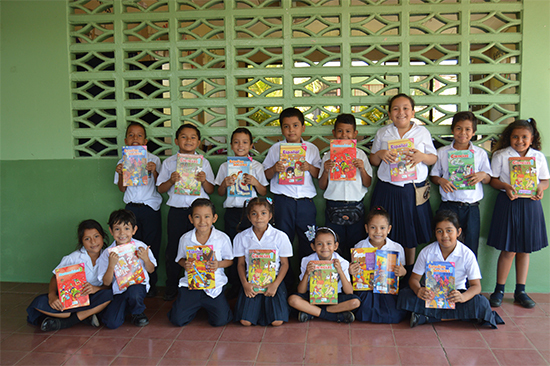 As a sponsor in the “Books for All” Program, more than 7,000 books were delivered to the student population of the communities of Guardia, El Paso, Palmira, Los Jocotes and La Villita.For this 2016, CATSA hopes to benefit more than 645 children from our nearby communities.